Lately I have been feeling super impatient with life, and I have been experiencing some trials that have been getting me down. 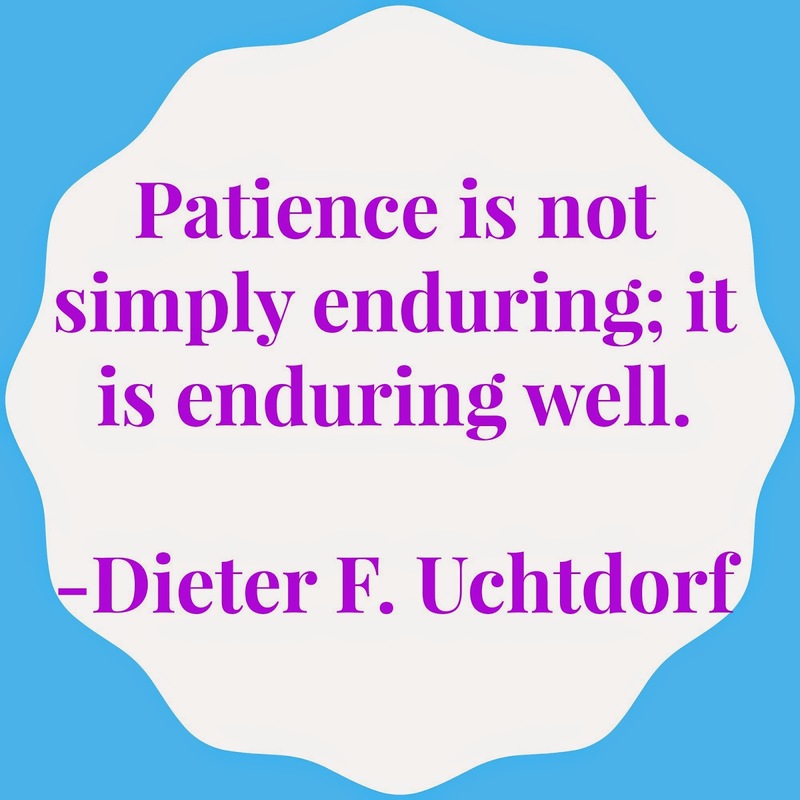 I know that many of us go through this, but sometimes it is hard to be patient and positive in the midst of these things. Yesterday a friend of mine shared a quote when we were visiting teaching that I felt was meant just for me. I have heard before, but it really hit home this time. Have a wonderful Monday! 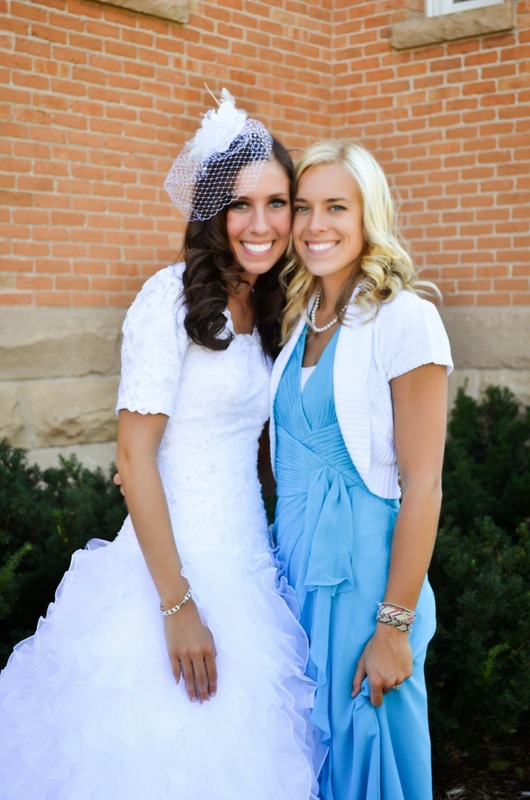 Oh and if any of you know my amazing sister Courtney, be sure to tell her Happy Birthday! Thanks for sharing Rachel. I needed this today! Yes it really is! Something I am constantly working on! I love that quote- it's new to me and absolutely what I needed to hear today. Such a great reminder, thank you for sharing! Awesome words of wisdom! This reminder is much appreciated! I'm glad it helped :) You're welcome!